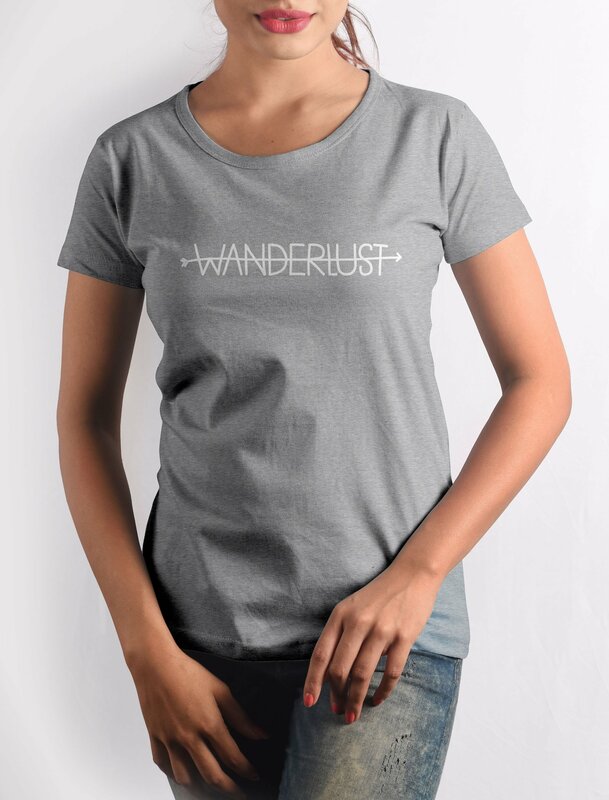 Who does not love to travel, even if it means from Churchgate to Virar twice a day. Travel is Travel. Are we right or are we right? 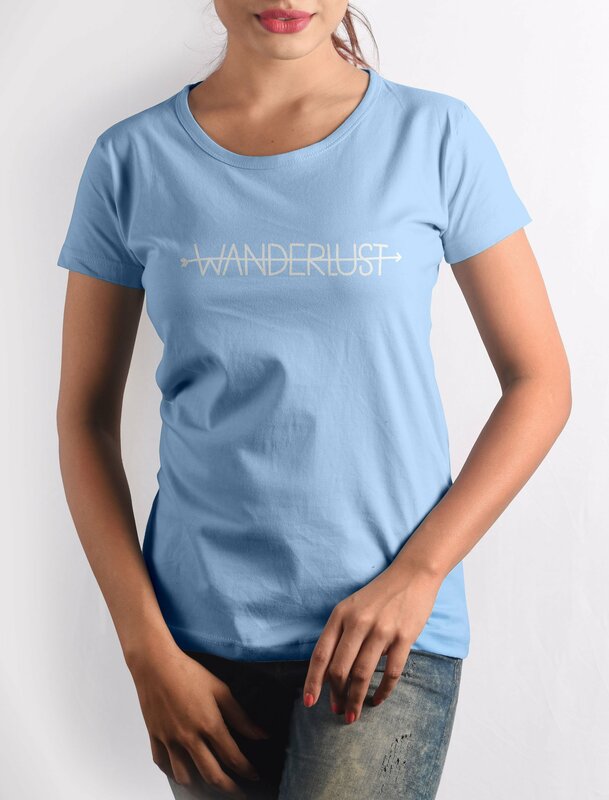 Get this Wanderlust T-shirt with crisp digital print on premium quality 100% cotton fabric.